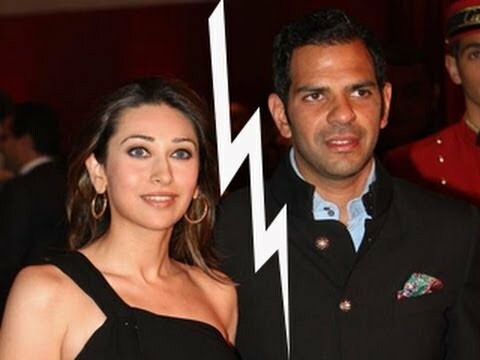 Actress of Indian film industry Karisma Kapoor who had filed for divorce from her estranged husband, Sanjay Kapur by mutual consent, has decided to withdraw her petition. Karisma and Sanjay Kapur tied the knot in September 2003.Karishma was seen at the Family Court in Bandra on Friday, November 27 looking sombre as she went about her paperwork.In the application filed before the family court, Karisma Kapoor stated that she was withdrawing her consent since her husband, Sanjay Kapur had allegedly failed to comply with the financial commitments mentioned in the consent terms signed by the couple.Sanjay Kapur had agreed to meet certain financial commitments within a period of six months from the time of signing the consent papers. However, he did not fulfil the same.